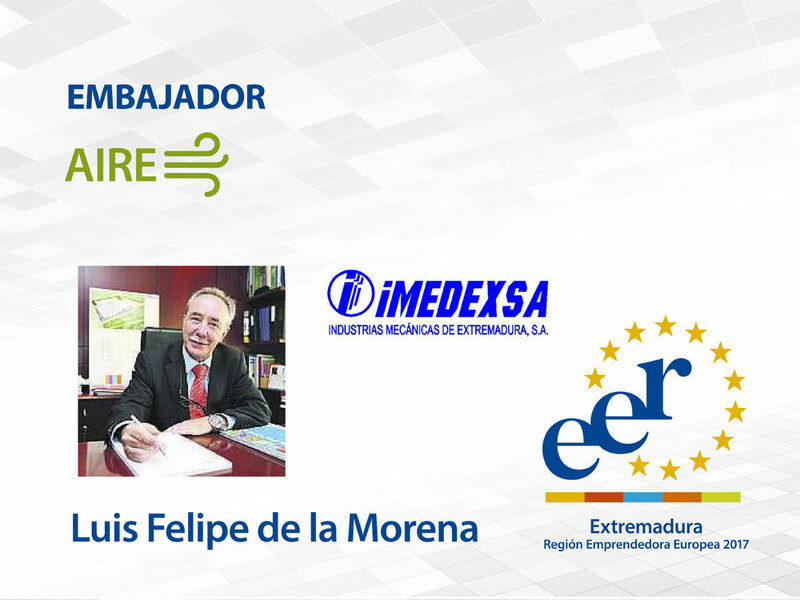 Luis Felipe de la Morena is the current managing director of the Extremadura Mechanical Industry- IMEDEXA. IMEDEXSA was created in 1979. It is engaged in the manufacture of parts for the electric sector, specialising during the first ten years in the construction of metal structures for such uses. The company currently manufactures steel structures for renewable energy, power line pylons, poles for high-speed railway catenaries, telecommunication towers and substations. As for internationalisation, it must be emphasised that around 60% -70% of their work was conducted abroad. In the last four years, the company has exported to countries like Germany, France, Moldova, Costa Rica, Argentina, Peru, Chile, Colombia, Panama, Nicaragua, Venezuela, Kenya, Gabon, Angola, South Africa, Syria, Saudi Arabia and Iraq. IMEDEXA is the main supplier of the largest electric companies in the country.